Search our editorial calendar and pitchable opportunities database for scheduling information you need to plan a great campaign. 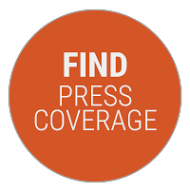 Find the press coverage your story deserves by searching hundreds of thousands of editorial calendar listings and pitchable opportunities that can be filtered by topic, media type, date range and more. 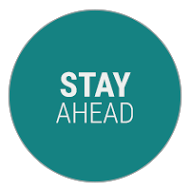 Access lead times for features, news and advertising opportunities to stay ahead of production schedules. Receive automatic notifications so you can connect with media contacts when they need your story most. 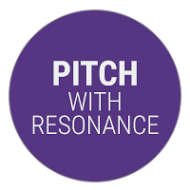 Opportunities like niche topics, specific publications or gift guides are fully integrated with our media database so you know who, when and how to pitch for maximum resonance.